Well, it’s an ideal choice for hosting a WordPress site (or any other site). If it’s for your new or existing WordPress blog, you will be delighted to know that SiteGround hosting is officially recommended at the official WordPress site- WordPress.org. Along with SiteGround, the other 3 hosting providers officially recommended by WordPress.org are DreamHost, Bluehost & Flywheel. Anyways, let’s spare the details about the other three & talk about SiteGround. If you already know about this popular hosting, you can directly use the special promo link below to activate the maximum possible discount on SiteGround hosting. Or else, read on to learn more about SiteGround. SiteGround is popular among WordPress users because of their innovation. They offer some cutting-edge tech stuff like Supercacher (their in-house caching mechanism) to speed up any WordPress blog. They have all kinds of different types of hosting including shared, cloud, VPS, and dedicated (to name a few). For a beginner, their shared hosting is good, but you should know one big limitation of SiteGround hosting is their resource usage. They have already highlighted this on their pricing page (see the screenshot below). These numbers are good enough for any business site built on WordPress & works for thousands of individuals around the globe. If you are also building a business site, this shouldn’t be a problem. However, if you are building a website for high traffic, you should consider SiteGround alternatives like Bluehost or DreamHost. If you are a developer & need features like Staging or Git Repo Creation, then GoGeek is the best plan for you. 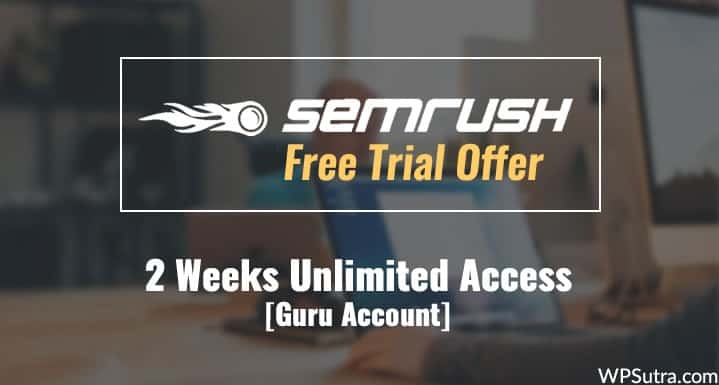 Head over to SiteGround hosting using the below special link. This link will automatically activate the maximum possible discount. I will show you how to verify that in a minute. Scroll down to the bottom & you will notice the discount has been applied automatically. Instead of the regular $9.95/month, you are only paying $3.95/month. This is a savings of 60%. 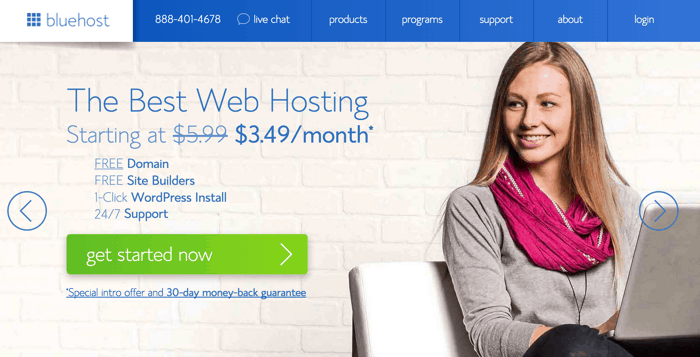 This discount varies as you change your hosting package. For the GrowBig package you will get a discount of 45% & for GoGeek you will get a maximum of 50% off. Do remember, this exclusive discount is applicable for the first bill. 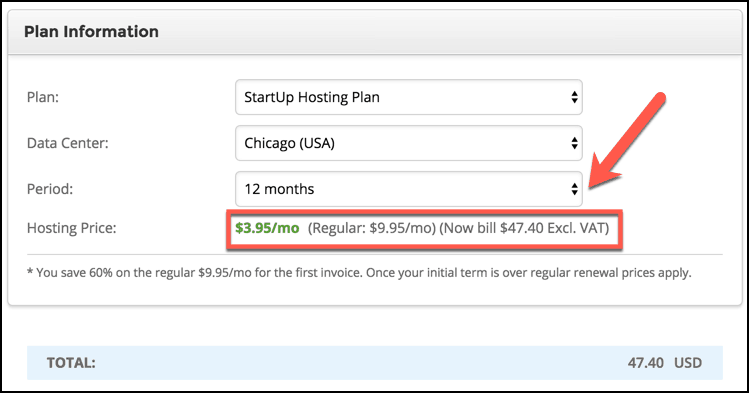 You can get the hosting plan for 2-3 years to maximize your savings. You can make payment using your credit card or debit card. Tip: While picking the server location, you should select the location which is nearest to your target audience. For example, if your target audience is in the USA, you should select “Chicago” as your location. 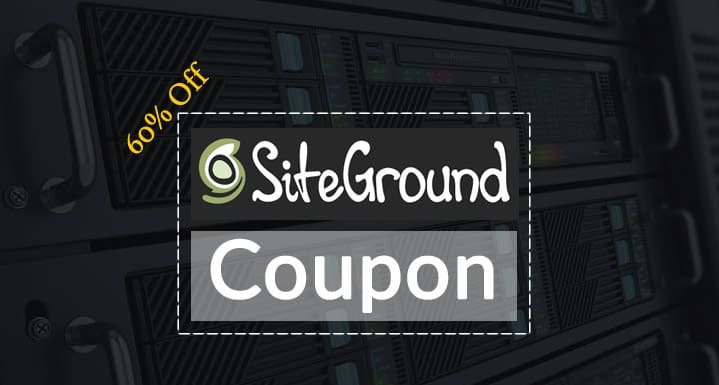 Get SiteGround discount coupon (promo will be activated automatically). 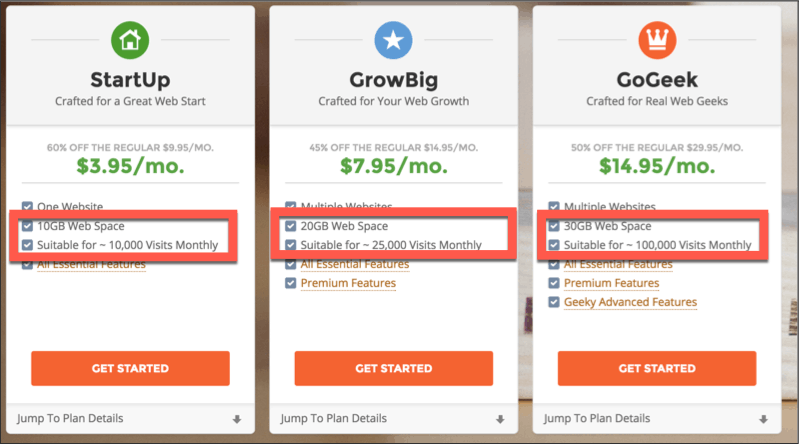 I hope this SiteGround promo code helps you to save your heard earned money. If you have any questions about SiteGround hosting or want to share your experience of SiteGround hosting, feel free to let us know in the comments section below.